In the Automation Inside Reader's Choice Awards 2017, the SWIFT data transmitter won for the third time in a row as the Best Measurement System. The SWIFT indicator and high speed transmitter is especially thought for dynamic applications in several industrial applications. The unit holds also the Test Certificate according the EN4550:2015. 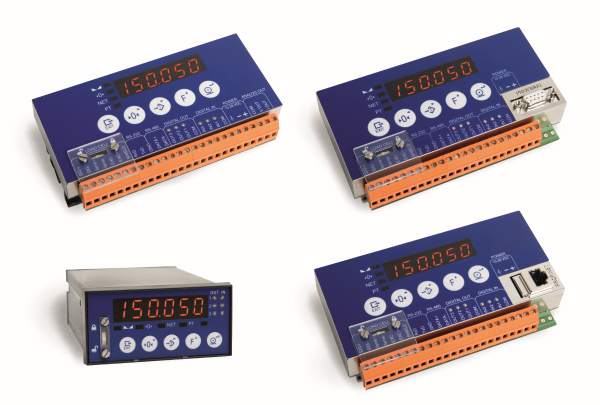 The unit is available in two formats: DIN rail and panel. Also the unit has implemented several data transmission protocols as Modbus RTU and ASCII, Profibus, Profinet, Ethernet/IP. UTILCELL, s.r.o. is one of the major suppliers of load cells, weighing indicators and accessories for the weighing and force measurement, with more than 25 years of experience in this field.